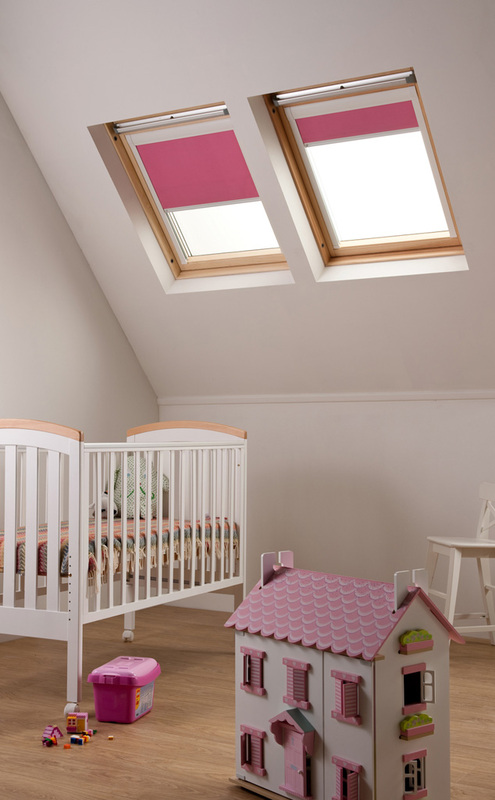 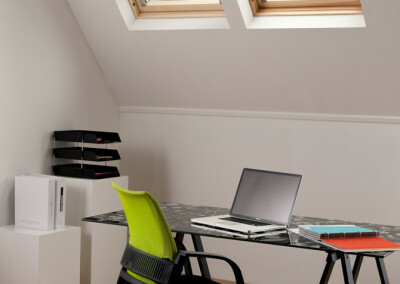 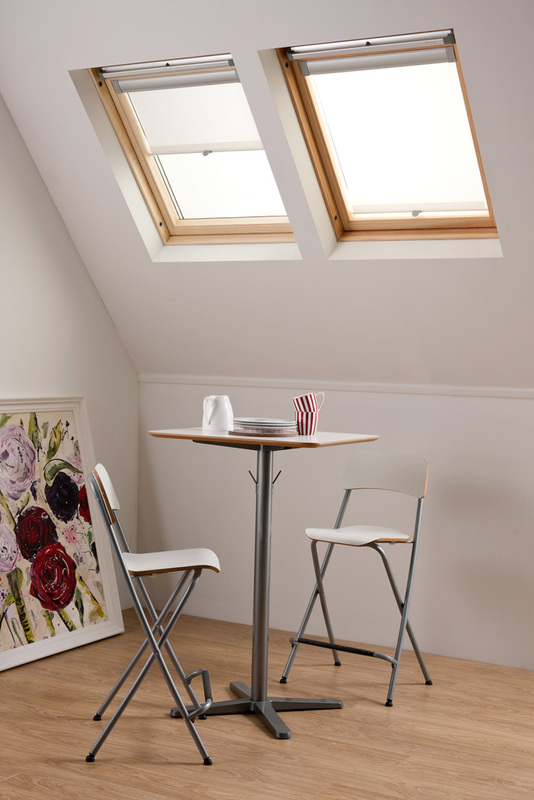 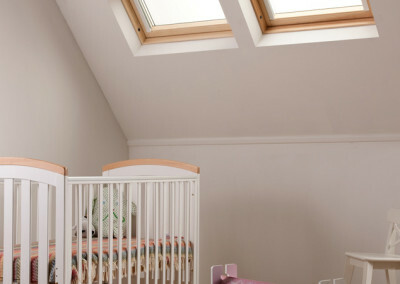 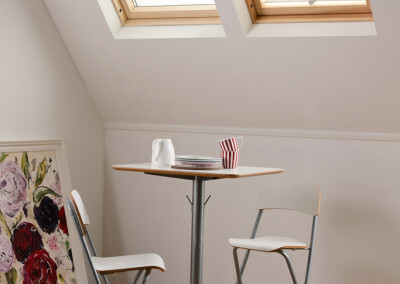 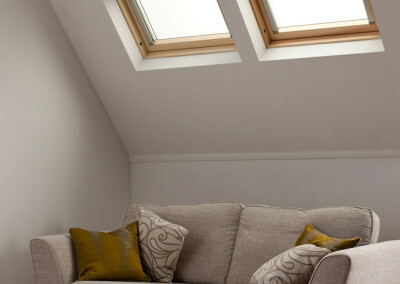 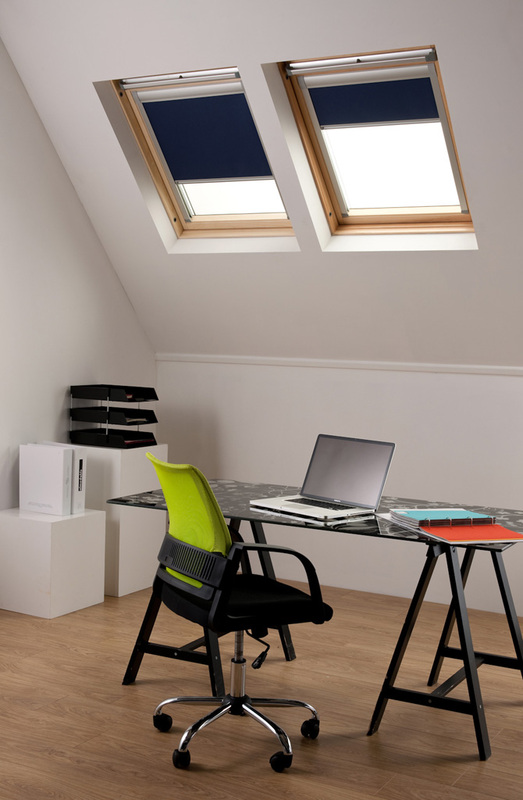 Perfect for skylights, our skylight blinds will make sure that you have a good nights sleep. 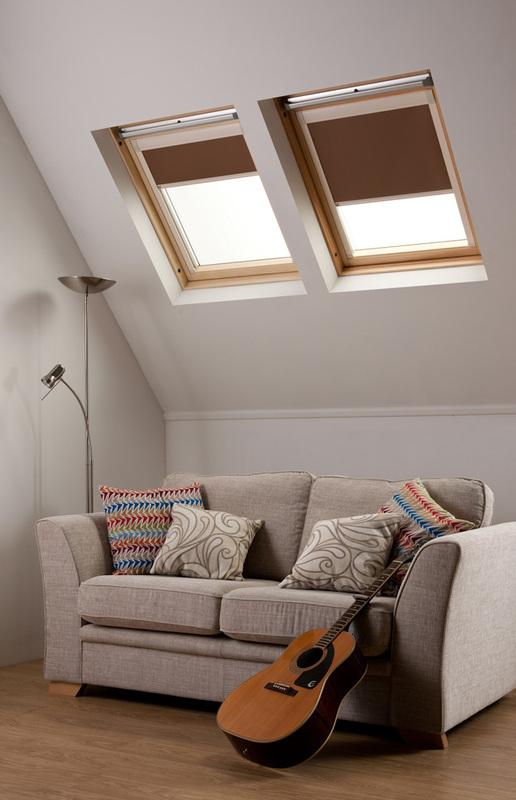 Made to measure in a range of stylish fabrics. 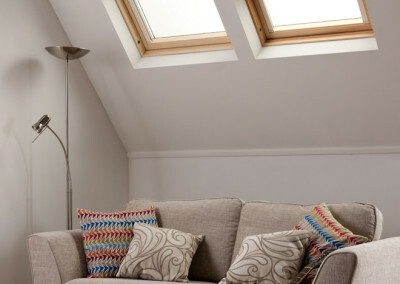 Our skylight blinds are thick, keeping out sunlight when it’s most important. 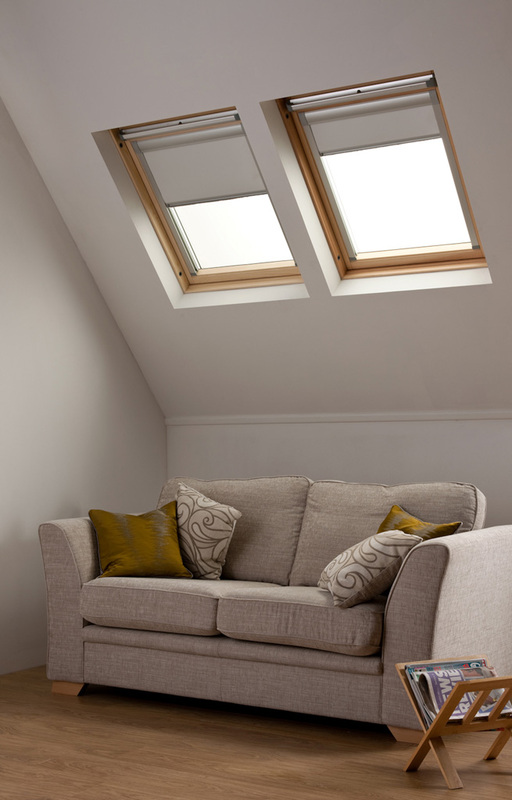 Our skylight blinds ensure complete shade and privacy.